Many sports medicine professionals swear by pickle juice as a method for staving off muscle cramps and replenishing lost electrolytes after intense workouts, according to NBC News. Indeed, studies have confirmed that in large enough amounts pickle juice can be an effective treatment for workout-induced muscle cramps(1). One of the primary ingredients in pickle juice is vinegar, which makes it a good emergency substitute for vinegar in many recipes. Some individuals even use it for cleaning purposes – after filtering it, of course. 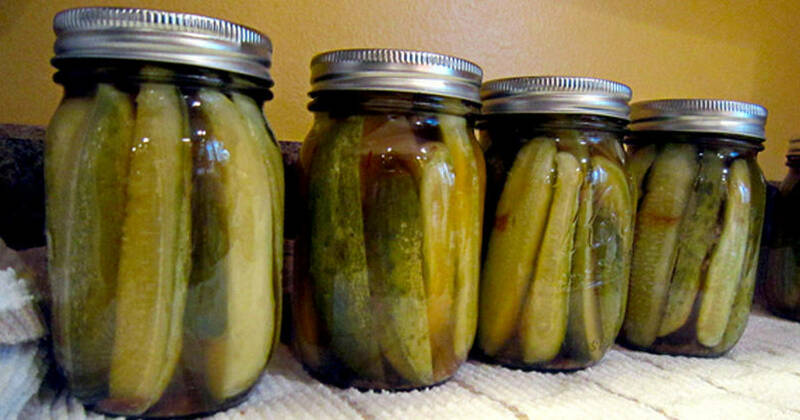 Pickle juice is great in marinades, salad dressings, and even bread dough! For recipes that include pickle juice, check out The Kitchn’s guide to culinary uses for pickle juice. Alcohol is a diuretic. Drinking lots of it will basically leave you dehydrated. Fortunately, pickle juice can help to get your sodium levels back to where they need to be. Just take a sip before you got to bed. It works the same way as it would for a post-workout cure because it helps to hydrate the body and alleviate cramping. Simply drink 1/4 cup of pickle juice. The vinegar in pickle juice can help with heartburn just like how Apple cider vinegar can help as well. Take a sip before every meal and see if you notice a difference. One of the most popular ways to use leftover pickle brine is in recipes for pickling other foods! You can re-use pickle juice as a quick way of pickling more cucumbers, or other vegetables like radishes, summer squash, or even hard-boiled eggs in the refrigerator. Just make sure the juice is clear and doesn’t look cloudy or murky. 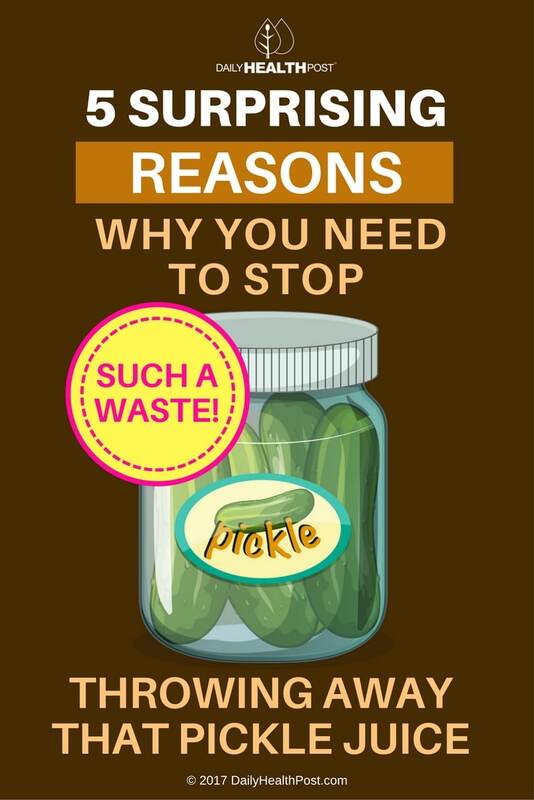 Food In Jars recommends that you only re-use pickle brine up to three times – after that, too much brine volume as been lost, and a scum may start to develop in the brine, making it less than healthy. Now that you know several ways to use pickle juice, there’s no need to throw out this useful liquid again! Whether you drink it straight up or in a cocktail, use it in a recipe, or recycle it to make refrigerator pickles, there’s plenty of use for leftover pickle brine.